The American doom band Pallbearer is ready to release the second album “Foundations of Burden” on 22nd of August via Profound Lore Records. 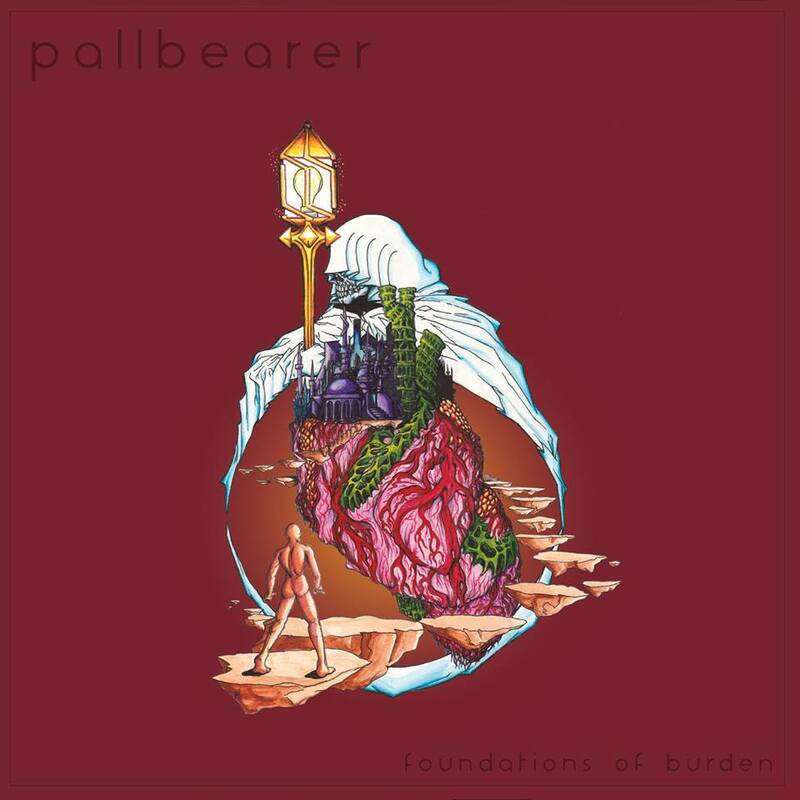 According to the label, with “Foundations Of Burden”, Pallbearer have delivered their most engaging work yet. Musically, “Foundations Of Burden” sees the band strengthen their monolithic melodious structures of doom that have become synonymous with their signature sound. All while incorporating a much more progressive and musically challenging scenario to their anthems which compliment the huge epic melodies and harmonics even more. Whereas “Sorrow and Extinction” expanded the foundation which Pallbearer laid down with their demo, “Foundations Of Burden” morphs itself into a glorious new vision that will see the band rise even more to promising new heights beyond the awareness brought upon them with “Sorrow and Extinction”. Cited as one of the earliest death/doom metal bands to come out of the US, Chicago’s Novembers Doom will release their ninth studio album titled – Bled White on July 15, 2014 via The End Records. 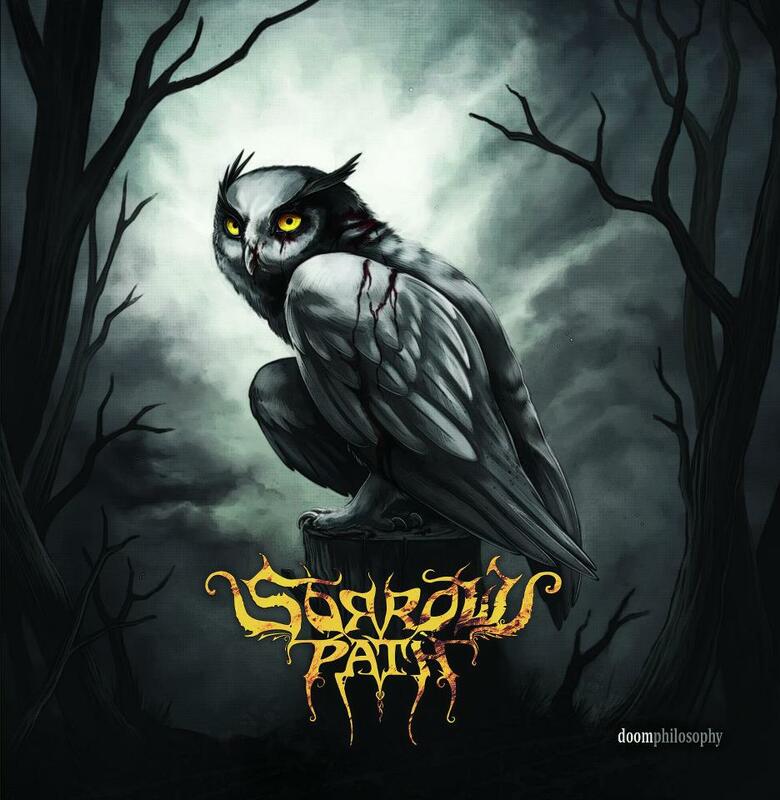 The Greek doomsters Sorrows Path are glad to inform together with their label that on 12th of September, their new album “Doom Philosophy” will be released via Iron Shield Records. The band has been existed since the mid ’90s and they go on in spite of the several difficulties, like nothing can be strong enough to stop them. When we used to be little children, through our innocence we wanted to touch the sun, to ride flying horses under the blue sky or to jump as high as we could in the night in order to grab a star. That kind of innocence could be called trance, but as children had no idea of that word or its meaning. Now we have grown up and those dreams are just interesting memories from the past we can transfer ourselves into trance through music and when you meet an album like “Never”, you think that you gonna live those lost moments from childhood again. 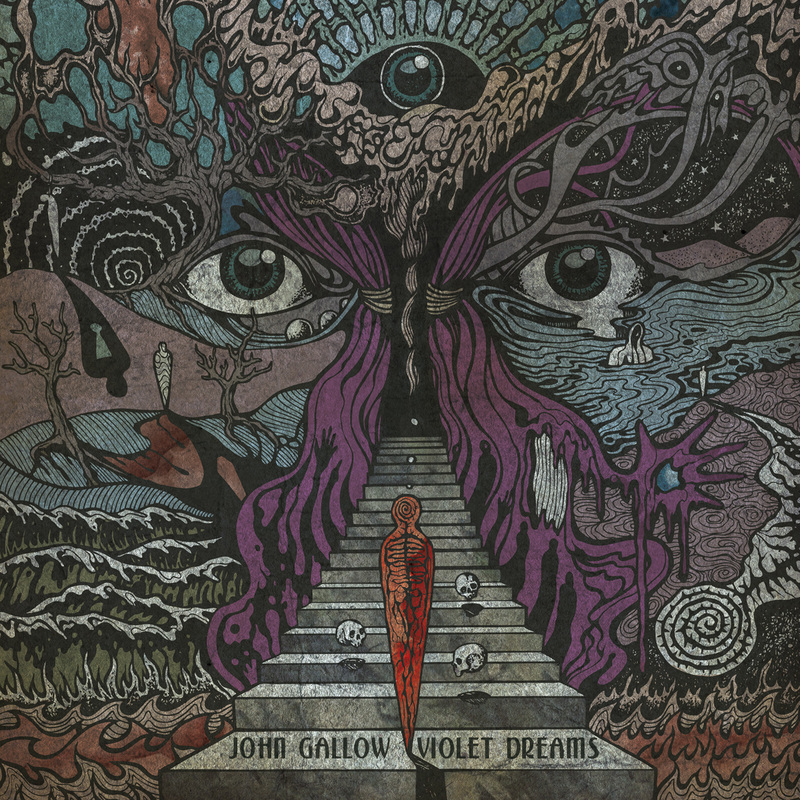 Is it bad when the known music styles in rock or metal are being confound, when suddenly the known kind doom is chained with a psychedelic/art atmosphere and all you knew are starting again? 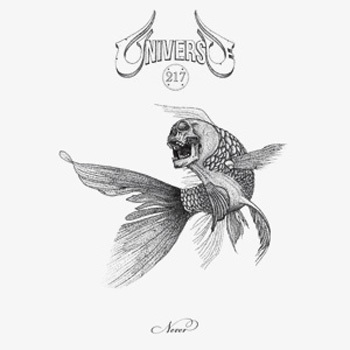 Universe 217 have always been doing that, they gave another view in music. Their inspiration in their new album seems like a lake that its bottom cannot be estimated. Listen to “Mouth” and pay attention how this 5′ song could easily separated in three parts. Three different themes in a small last song. The absolute doom song “Stay” right after is being followed by the experimental side of that band in “Gravity”. Just four members, four minds that can do for more than six or seven musicians in a band. Listen to the addictive prelude of “Harm” where Manos gives an Indie tone in guitar and then Tania transfers you to east places. And here I would like to say a few things about Tania’s voice. She sounds like the dynamic vocals of Geddy Lee meet the heady twang of Robert Plant. Her voice is so perfect that you cannot resist any song. In “She” she sounds psychedelic and peaceful and in “Never” gives all herself. By the way in that song the riff in the prelude sounds like a tribute to the cover that Type O’ Negative did for “Black Sabbath”. “She” and “Never” are the two magnum opus of the album. What helps the music of the album to be heard so stellar is the integration of the keyboards which have a hidden role. If you wonder how this works, I’ll tell you just listen and you’ll see. Or much better you must listen to “Never”. It will travel to different places. It’s muffled and in the same time blasting, experimental and doomy.